Italy and the opera are like cookies and milk. They work fine independently, but when they’re combined it’s a whole different experience altogether. This is best exemplified in the historic city of Rome. Most people think of Rome as the home to the Pope and the Coliseum, but it’s also home to some of the most historical and beautiful opera houses in the world. Here are some of the highlights. Built in 1880, this is Rome’s most famous opera house and arguably the greatest indoor venue in the world to experience opera. The building itself is designed to amplify the acoustic effect, with the designer conceiving the interior structure as a “resonance chamber.” The result is some of the finest acoustics in the world, drawing luminaries such as Maria Callas and Luciano Pavarotti to perform there. Opera fans should book their accommodation early because once summer gets in full swing rooms in Rome hotels fill up fast. While this venue is known best for its opera performances (it premiered Puccini’s “Tosca” and houses eight different full productions during its season), it’s also no slouch when it comes to hosting ballet performances and is gaining acclaim for these too. Many of the classics are performed, usually with internationally recognized stars leading the performances. 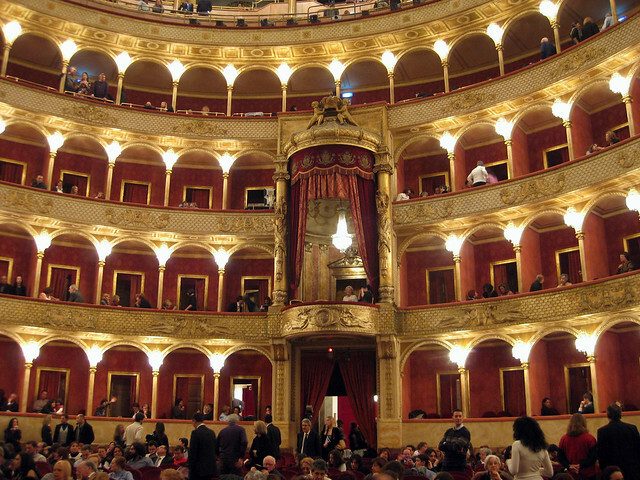 For a more modern take on the opera, look no further than the Teatro Flaiano. This opera house performs the classics but with a twist: they’re condensed to a 90 minute format, which allows for more experimentation and innovation. The Teatro Flaiano is the place to go to see young, aspiring talent, all in a small, intimate venue. It’s a modern take on a classic formula. Lest you think that Rome only has indoor opera venues, the Baths of Caracalla will prove you wrong. 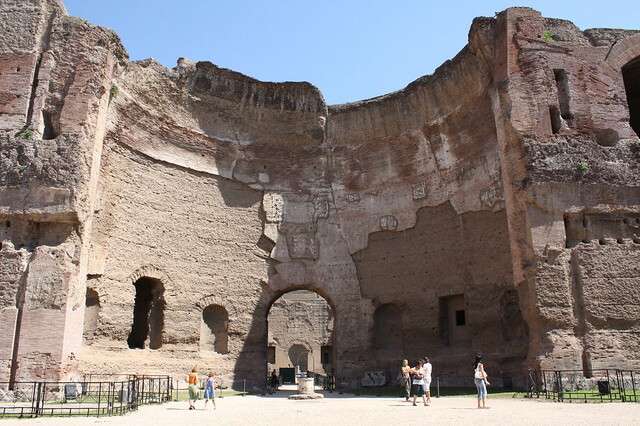 Built between AD 206 and 216, these were the second largest bath houses in Rome. Today they’re a typical tourist destination, but during summer they transform into something else entirely. The central part of the complex becomes the venue for open-air opera and ballet performances. Since Rome has so much to offer, its tremendous opera background sometimes becomes lost in the discussion. To travel to Rome and not see an opera performance would be a shame to say the least. After all, you wouldn’t want to eat a cookie only to forget about the milk.